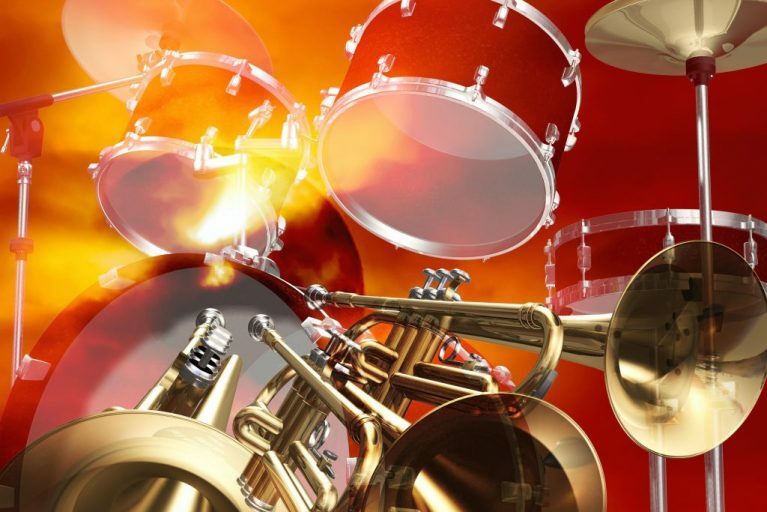 These organisations are involved in Music Education around the country. 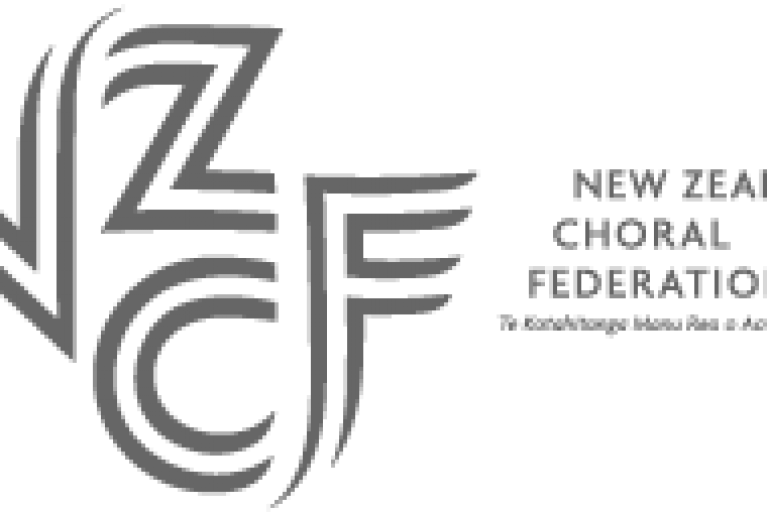 The NZCF provides a wide range of activities and initiatives designed to support, stimulate and extend choral singers and conductors throughout the country. 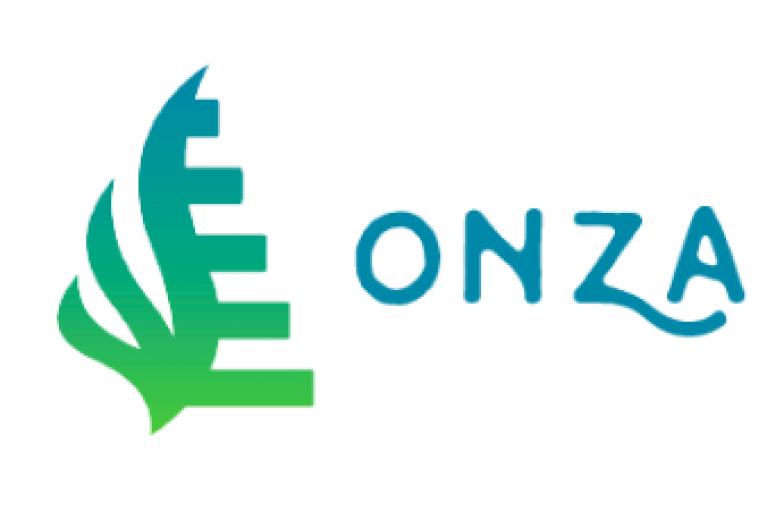 These include: The NZCF Association of Choral Directors, THE BIG SING, THE KIDS SING, The NZCF SingFest, SOUNZ Choral Composition Awards, Sing Aotearoa Te Puna o te Wairua as well as Regional Workshops. The choir consists of between 35 and 45 boys aged 8 to 13+ years all of whom have treble voices. 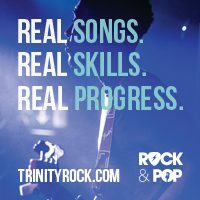 The choir is open to boys ages 8 yrs and above whose voices have not changed. Entry is by way of attendance at a full rehearsal followed by an audition by the Director of Music. Boys accepted into the choir start as probationers and are promoted to full choristers Members are expected to attend all rehearsals and performances throughout the year. 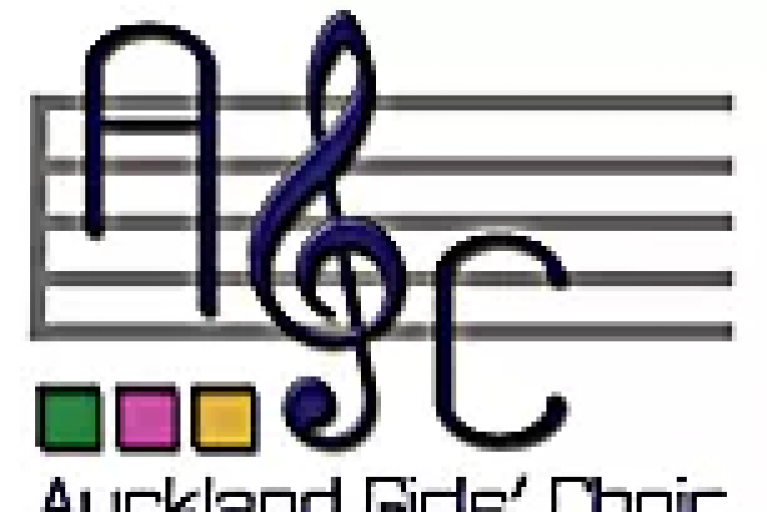 The Auckland Girls’ Choir was formed in 1998 to cater for a community need to establish a choir involving girls from approximately 8-16 years of age. The girls come from the greater Auckland area and represent many different ethnic and social backgrounds. Entry to the choir is by audition where both oral skills and musicality are assessed. 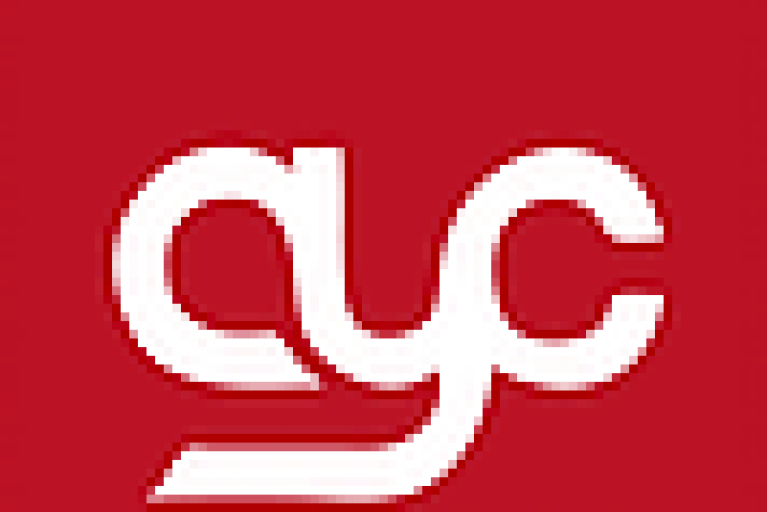 AYC is a high-quality, social and enjoyable youth choir. 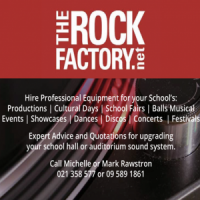 Rehearsals are held at St. Kentigern School, 82 Shore Road, Remuera, each Monday evening between 7.pm-9.pm during the tertiary academic year. Auditions are brief, painless and worthwhile; they consist of an unaccompanied song (selected by the singer), an aural recall test and sight-singing. The APO Connecting programme provides a wide range of education and outreach activities and concerts, designed to excite and engage audiences across the region and to share the orchestra’s passion for orchestral music. The APO offers a range of educational programmes for schools, including concerts and workshops. The APPA Music Festival is a time-honoured choral event for primary school children that has been run annually since 1940. 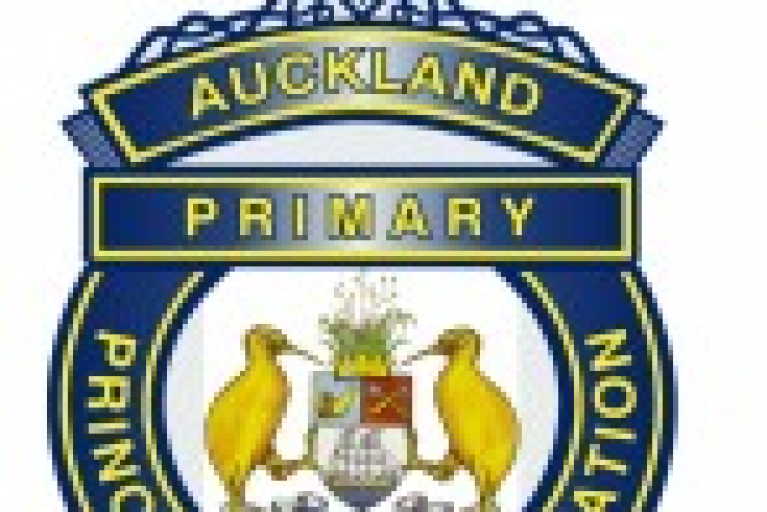 It is generally held in the Auckland Town Hall during Term 4. All APPA member schools are eligible to participate. The festival is an iconic annual event that celebrates the pride and passion of our Maori and Pacific Island communities through cultural song, dance, speech and art. The Diversity Stage allows other ethnic groups to be represented also. ASB Polyfest is generally held in March at the Manukau Sports Bowl, Manukau City. 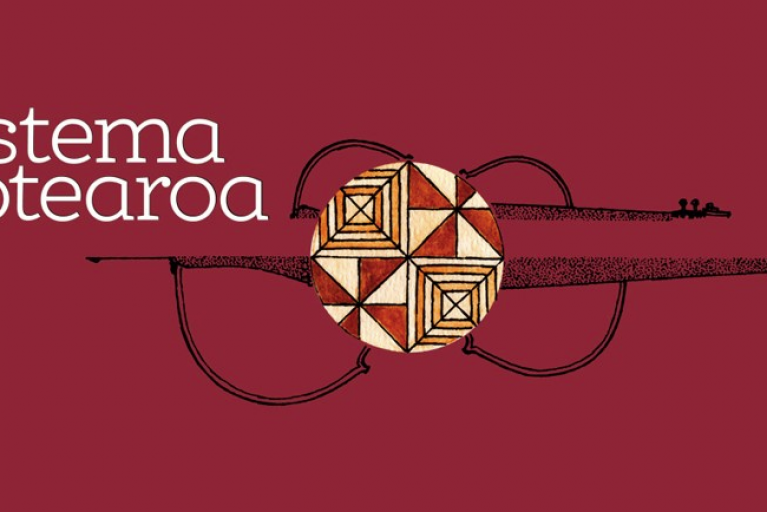 An Auckland Philharmonia Orchestra/Ministry for Culture & Heritage partnership, Sistema Aotearoa is based on El Sistema, one of the world’s most successful music and social development programmes. 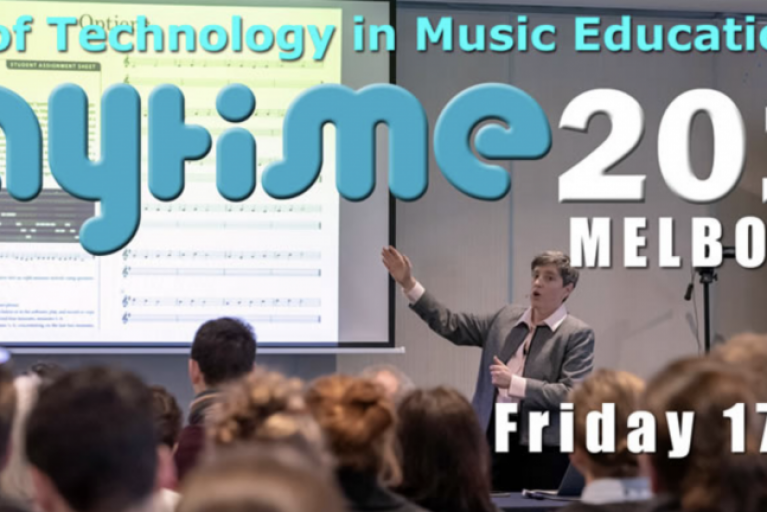 Led by Dr Joseph Harrop and based at Otara Music Arts Centre (OMAC), Sistema Aotearoa involves professionally trained musicians working with students in a community setting in school, after school and in holidays. The programme also involves a partnership with the APO that brings orchestral music to life in this community, involving the children and their families, schools and communities. The NZ Ukulele Trust aims to ensure that New Zealand children, no matter their circumstances, get to experience the many benefits of being engaged with music. Get your students strumming with the largest ukulele orchestra in the WORLD – usually held at the Waitakare Trust Stadium in December with PD and support provided by the Ukulele Trust throughout the year for teachers. Orff Schulwerk is a way to teach and learn music. It uses songs, dances, rhymes clapping games and other activities that children like to do. This is the basis for constructing their own music and learning to read and write music. 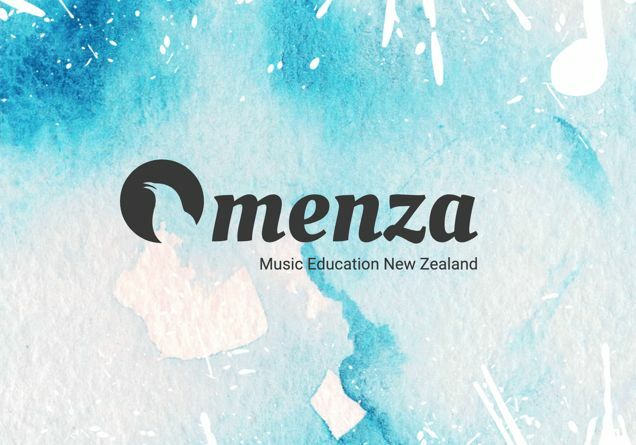 Find out how your students can join in the Marimba Festival at the end of the year (held in the ‘Cloud’) with PD and support provided by ONZA throughout the year for teachers. An excellent place to go if you’re beginning teaching and want to include some music in your programme, or want songs that your students enjoy singing, or want to polish your own ukulele or marimba playing. Main events in 2013 include The Big Sing, Sing Aotearoa (25-28 October), The Kids Sing & SingFest. 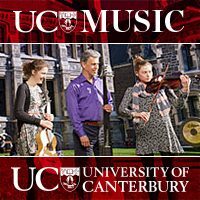 This year, the NZCF Association of Choral Directors (ACD) will be presenting conducting workshops for primary school teachers, and others leading children’s choirs, to be held in ten centres throughout New Zealand: Auckland, Hamilton, Napier, New Plymouth, Palmerston North, Wellington, Blenheim, Christchurch, Dunedin and Invercargill. Go to their Primary Gestures page for venues and dates. Annual Festival for Ukuleles, Marimbas and Recorders in Christchurch for around 1,200 students. A platform for the next generation of contemporary musicians to step out and perform in a supportive and encouraging competition format, with a focus on education, inspiration and entertainment. 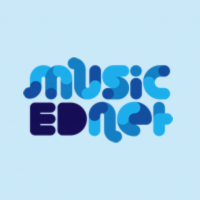 A a professional organisation which supports music teachers by providing regular professional development opportunities and upholding standards of excellence in the teaching of the art of music.